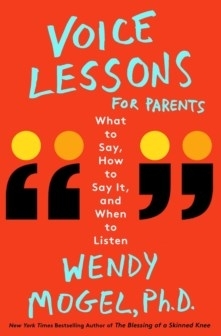 Monday, April 15, 6:30 p.m.
Dr. Wendy Mogel is a clinical psychologist, New York Times best-selling author and Jewish mother. Dr. Mogel will discuss communicating with children across the expanse of childhood and adolescence and the most effective ways to talk about your child with a wide range of influencers - teachers, coaches, nannies, caretakers, grandparents, partners, and your ex. Books on sale at the Merage JCC front and preschool desks. 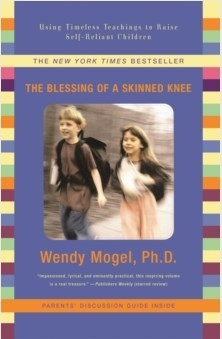 Join Lisa Monette, Director, Aronoff Preschool, for a book club discussion of Dr. Mogel's The Blessing of a Skinned Knee. Wednesday, March 27, 9:30 a.m.
Free to the community with registration.